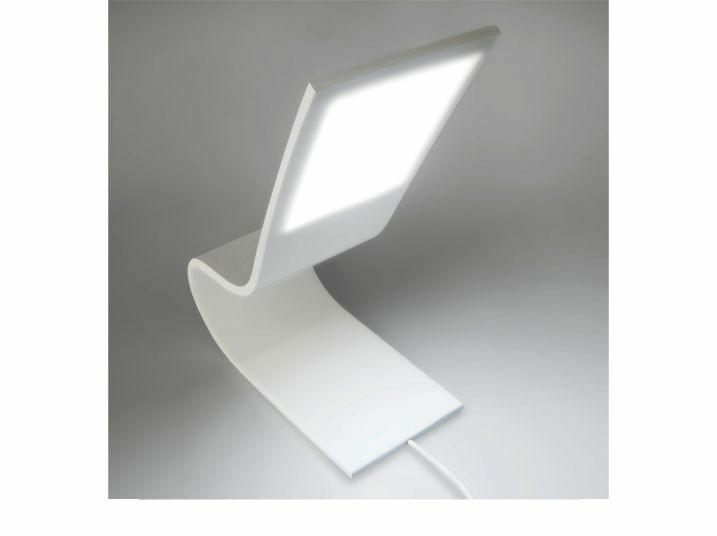 The ilamp is made of white silicon with a electroluminescent polymer screen. 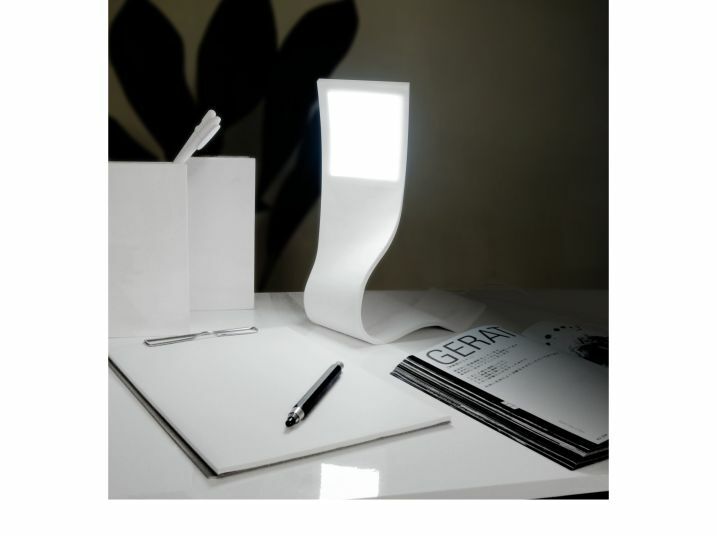 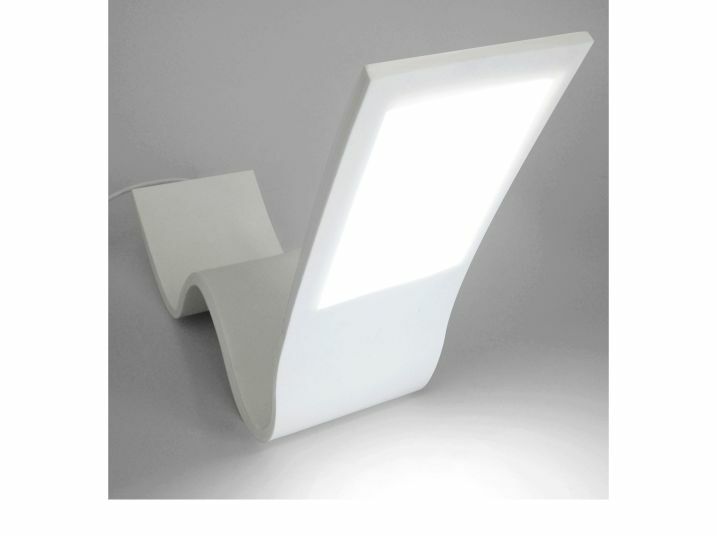 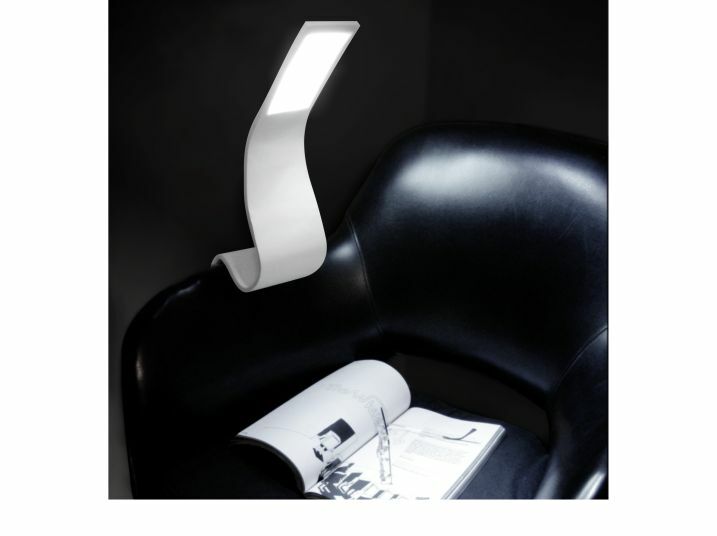 Both the lamp and the screen is flexible which makes it possible to shape and take any given form. 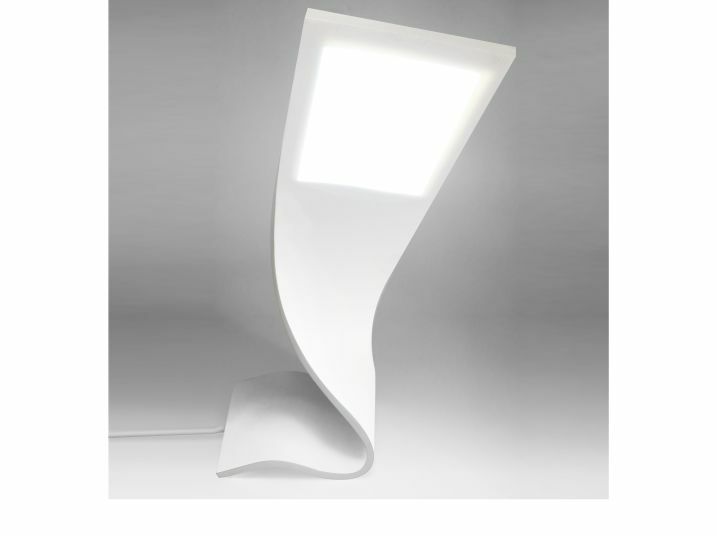 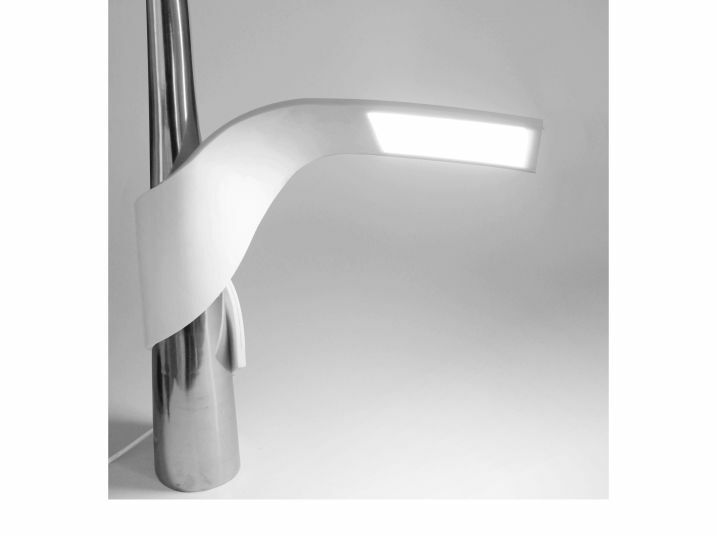 By combining new technology we have been able to design this super slim flexible lamp. 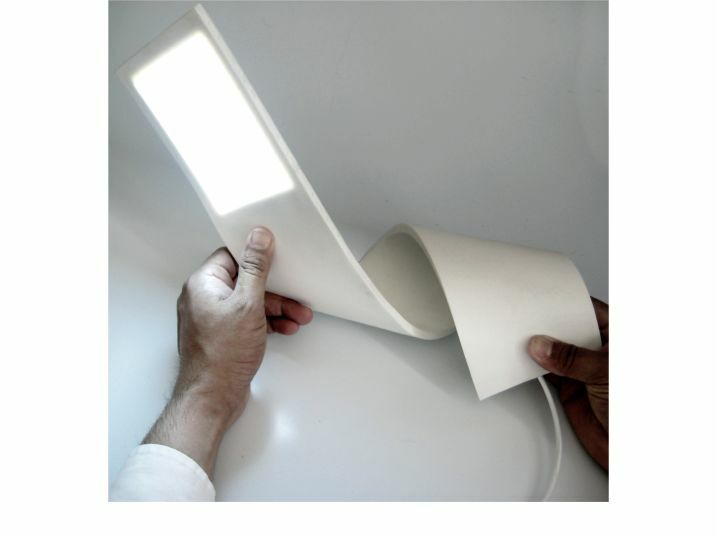 This lamp gives one an tactil feel different from other lamps.